Northwestern Law School is a top 15 law school, ranked 12th in the country by US News, and boasts one of the best practical educations for law students in the country. Contrary to its counterpart in Chicago (the University of Chicago Law School), Northwestern puts a huge focus on practical education. There are lots of clinics and other opportunities for students to try out numerous areas of law and practice. If you have the grades and the test scores to get in, your money will be well spent at Northwestern. 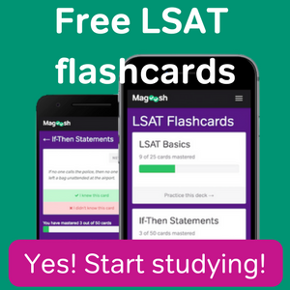 170 and Higher: With LSAT scores this high, you’ll be sitting pretty on your application, assuming your GPA is up to snuff. The only thing that will turn you away will be a poorly done application, or a badly written personal statement. 168-169: The median score at Northwestern Law School for the 2015 entering class was 168. That’s down from 2010 to 2012, when it was 170. 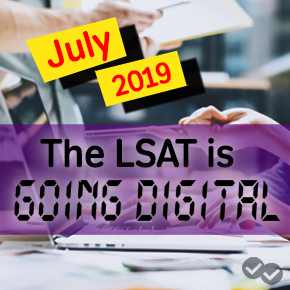 While the LSAT score here isn’t as high as some similarly ranked law schools, you can rest assured that scoring in this range is far from a sure thing. You’ll want to have stellar grades, and having a diverse background will help immensely as well. 163-167: Getting in with a score in this range will be much more difficult. Students who got in with scores like this had some very unique personal experiences. As with the other score ranges, make sure your grades are top notch, and be sure you do an amazing job with the rest of your application. 162 or lower: Your chances of getting in are really low if scored in this range. Good luck getting in, as it will be very unlikely. You can still apply, but I’d recommend you take the LSAT again, or apply somewhere else.